Agriculture and tourism sectors are major contributors to the economy of Puducherry and about 35% of the UT's population depends on agriculture and allied activities. The degree of irrigation is as high as 90% of the total land. Major food crops grown in the territory include rice, ragi, bajra and pulses, while various cash crops grown include sugarcane, cotton and groundnuts. Puducherry has mineral deposits of limestone, clay, lignite, phosphate rocks, canker and laterite, among others. Some of the key industries in Puducherry include chemicals, textiles, leather, electronics, light engineering, metals, tourism and food processing. 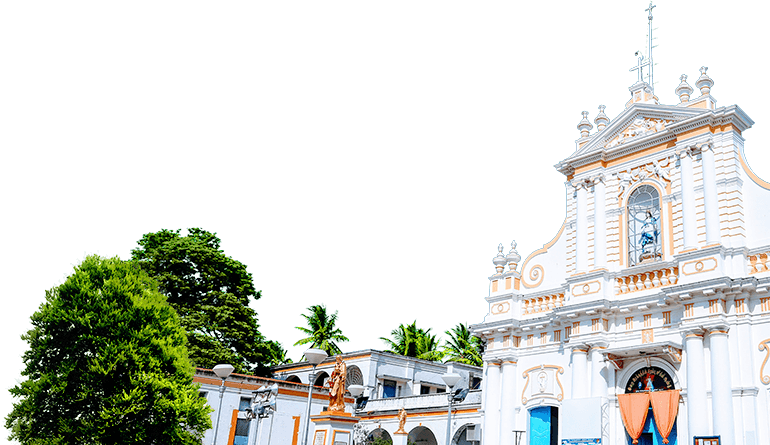 Puducherry is situated on the Coromandel Coast of the Bay of Bengal. Being a former French colony, the territory witnesses a prominent presence of French culture. The territory is conveniently located about 135 km away from Chennai, with a minor port located between two major ports at Chennai and Tuticorin. Gingee and Pennaiyar are the major rivers in the region. Ministry of Shipping has identified a lighthouse in the territory to be developed in phase-I of its Lighthouse Tourism initiative. 66% of Puducherry's population is in the working age group of 15-59 years. The total population of the territory is over 1.2 mn. Puducherry recorded over $ 415 mn worth of exports in 2017-18.